This specially formulated filler is ideal to complete minor filling & bonding onto GRP surfaces. 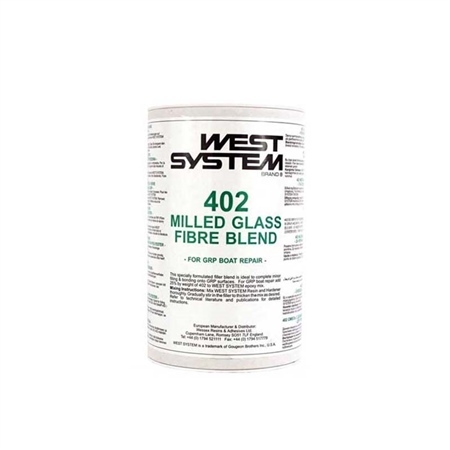 For GRP boat repair add 25% by weight of 402 to West System epoxy mix. Colour: White.